Students coming to Targeting Archery either as complete beginners on a Beginners' Course, or current archers wanting to improve their archery skills can be assured of receiving quality archery coaching from an experienced Archery GB level-2 coach. 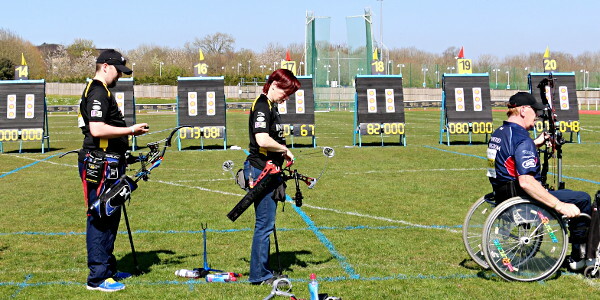 Karen's experience (see the tab below) includes making regular trips to Lilleshall, the home of Archery GB, to keep up-to-date with the latest techniques which she brings back to use at all the different lessons and sessions run by Targeting Archery. So we utilise the most up-to-date archery techniques as set out by the U.K. Archery Head Coach and the Archery GB coaching team. Archery students just wishing to generally improve their archery can receive sessions with an aim to look at your current techniques, using various methods such as watching, recording and playback to identify where improvements can be achieved, looking at exercise specifically for archery and more. A program of improvements can be prepared and a time span agreed to put our agreed plan into practice. Hourly sessions each week for the agreed number of weeks will then commence, or a one-off session can be arranged to check progress following your own practising. You should see an improvement in your techniques by the end of the plan which should hopefully be reflected in your score cards. If you are interested in a general improvement plan please contact me to arrange a meeting and initial assessment session. Then regular sessions will be arranged as required to complete the plan. As an experienced archer, you may already know what area(s) of your archery in which you want to concentrate to help you improve. 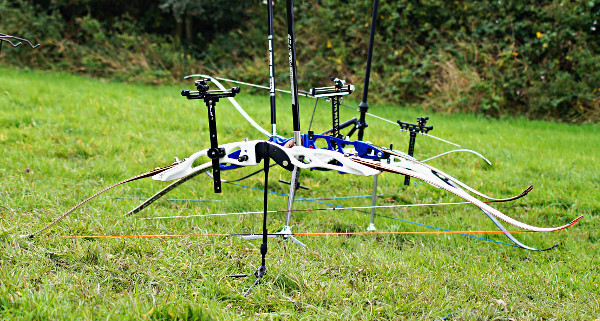 I trained with Archery GB, so I will follow their performance profiling process where I will check elements of technical proficiency in the areas such as Stance/Posture, Alignment, String Fingers, Draw, Anchor, Expansion, Release and many more to meet your archery goals. This will be video lead and a written Athlete’s Technical Assessment Report will be produced, from which your progress can be monitored. We will design a plan of activities to concentrate on that area, and an agreed time scale to put the performance coaching plan into action. We will arrange as many sessions as required for you to reach your goals. This will include tasks to be completed yourself to concentrate on your priority technical area(s) for improvement and you can be checked at your next session or you may work on the identified areas in the report yourself to develop your technique. The aim will be for you to be able to shoot consistently to perform the skill with perfect textbook precision. I can employ various techniques to correct inconsistencies with your current archery, so if something isn't working well, I will work with you in different ways until we achieve your performance goals. If you are interested in improving one or more areas of your archery then please contact me to arrange a meeting and initial assessment session. Then regular sessions will be arranged as required to complete the plan. 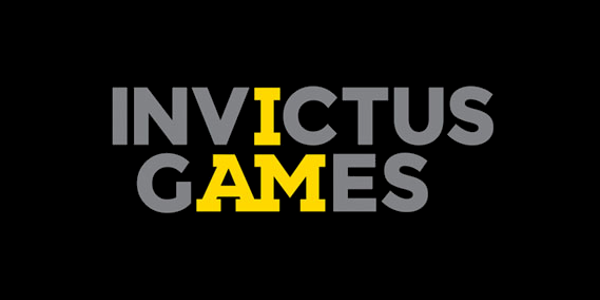 "demonstrate the power of sport to inspire recovery, support rehabilitation and demonstrate life beyond disability"
The Invictus games have since been held in Orlando, USA (2016), Toronto, Canada (2017) and Sydney, Australia (2018). At the time of writing (2019), the next games will be held in The Hague, Netherlands in 2020. 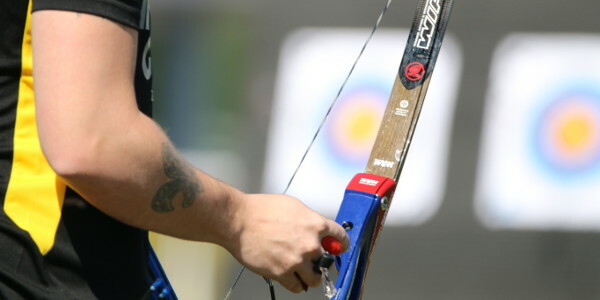 Archery is one of the included events of the Invictus Games. 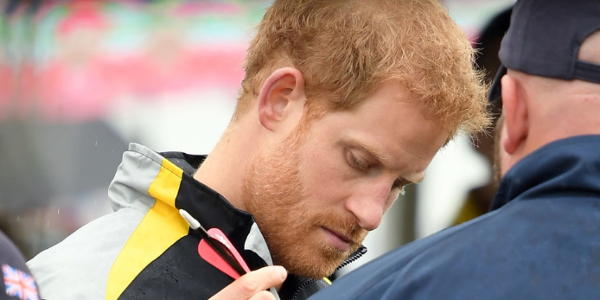 I am honoured to have been able to work with and coach several injured servicemen who were using archery as part of the rehabilitation process, some of whom went to the 2014 Games in London and returned home with medals. I was also privileged to attend sessions with the whole team of UK Invictus archers 2017. Check back later when I have published that interesting an emotional story of that coaching session here. As well as the normal "Open" competition for archers there is also a "Novice Competition" for servicemen who only take up the sport after the previous Games has ended. 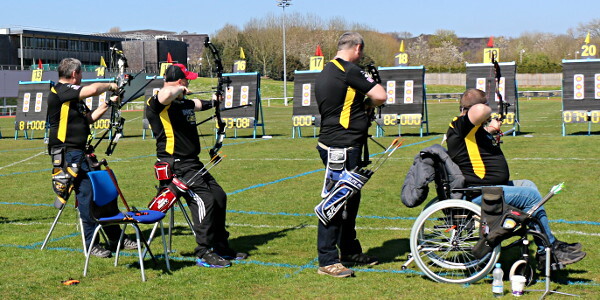 So if you are an ex-service personal member who qualifies and either already shoot archery or would like to take up the sport, in either case with an objective of qualifying for the next Invictus Games, then I am passionate about wanting to give all such personnel the best coaching I can to help you achieve your goals. 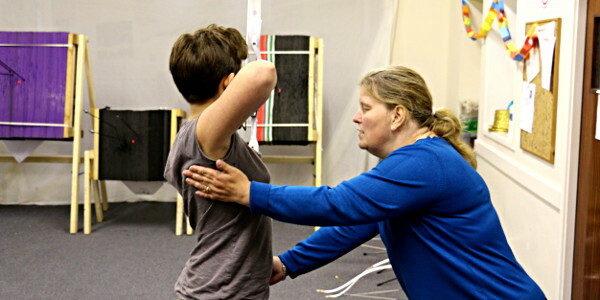 Or to coach you to simply use archery as part of your own rehabilitation process. I will use various techniques to best help you get into archery or improve your archery skills to the best of your abilities. So please contact me for a discussion on your requirements or pop down to any of our sessions for a chat (see elsewhere inside this website for details of when and where we shoot). One of the many great features about the sport of archery is that it is open to so many categories. It can be enjoyed by the young & old, both sexes, but also able bodies and disabled archers. Many of you have probably seen some amazing scenes of disabled archers (some even without arms) shooting archery at events such as the Invictus Games. Our venue in Scholes is wheelchair friendly, having a flat access to the shooting field (although it can get soft when wet) and their is a ramp up to the Church Hall where we shoot indoors. The car park has larger spaces marked up for disabled use. My own passion for archery coaching also leans towards being able to coach disabled archers to be able to enjoy this sport and assist them with any ambitions they have within the sport. I have been able to work with archers with varying levels of disability including wheelchair archers and it is wonderful to see how they are able to compete on level terms with their able bodies archer on the shooting line. Where necessary I will try to obtain specialist equipment to enable a disabled archer to shoot and have even hand-built items to make their experience that much better where possible, from as simple as designing and building a quiver which can be attached to a wheelchair. So if you have wanted to shoot archery but felt your disability would stop you somehow, come down to see me at any of our shooting sessions or get in contact and we can chat about your needs and we will see if we can get you shooting as well. 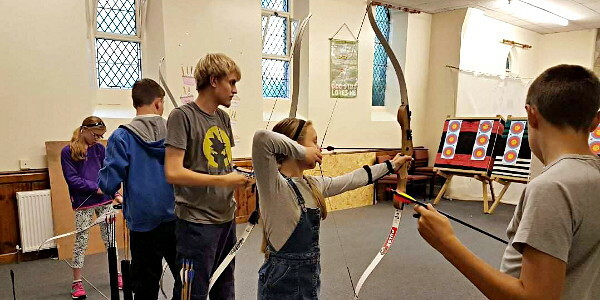 Whilst Targeting Archery has not registered a separate Junior Club with Archery GB, we do encourage children from as young a ten (sometimes 8 if they are suitable) to come along and shoot under the guidance of Karen, who has extensive experience at coaching children in clubs, schools and withing Archery GB sessions. We hold regular come-and-shoot sessions on Tuesday afternoons specifically for children. 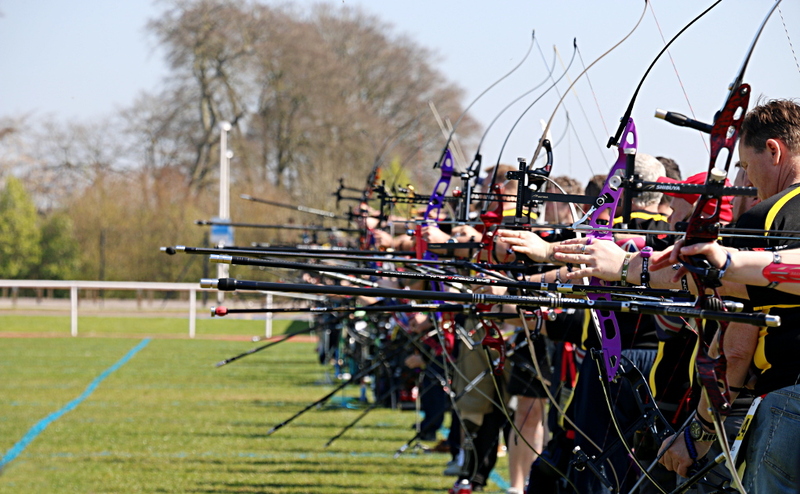 Please see our Come-and-Shoot page for more information of the sessions for junior archers. To ensure there is a place available it is advisable to book a slot in advance to avoid disappointment of turning up unannounced and finding there isn't a space available. Please note that an adult (18+) must stay with the child throughout the whole session. As an Archery GB talent coach, I am always on the look out for children showing any signs of talent for the sport. A child that comes and shoot with me will be coached and encouraged to enjoy the sport socially as always, but I will also be able to put junior archers who show potential forward to Archery GB for their Regional Performance Academy Programme. Through that four year programme, students are given the opportunities to shoot under the guidance of the top UK national coaches with an objective to preparing the next generations of archers to represent England and the UK at national, international and Olympic competitions. 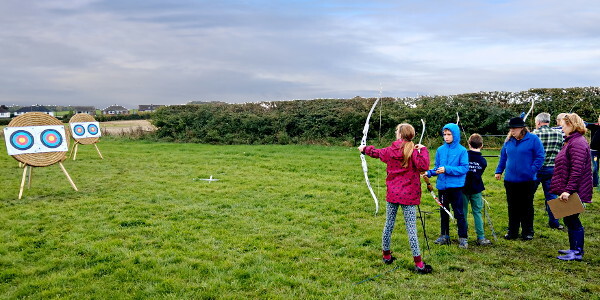 So if a child has any ambitions to take their archery beyond a fun and social level, then coming to shoot with Targeting Archery could be a great starting point for their future in the sport. Please get in contact if you would like any more information on getting children into archery. Coaching sessions are usually 1½ hours long. Maximum of 4 people per session. (Note: See the come-and-shoot sessions page for further information on Junior Club lessons). The first session will include a discussion of what you would like to achieve followed by an assessment of your current level. A plan of action will be agreed with you to take you up to where you want to reach, and the rest of the session will be shooting and coaching. Following sessions will follow the plan and include warming up exercises, shooting and coaching and warm down exeresis. Sessions will be arranged to take place at a time and on day of week to suit both parties. I do have other commitments so not every day/time combination can be catered for but I will do my best to agree something suitable for both of us.